Class 7RH had a wonderful recent school trip to Hewitts Farm in Orpington. This is a farm that specialises in growing fruit and veg produce. 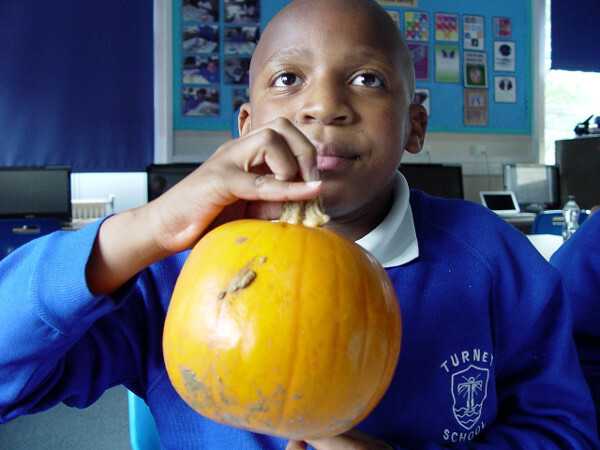 The pupils from Class 7RH went in search of a pumpkin as our current class reading book is The Biggest Farm Ever – a book that tells the story about a large pumpkin being grown. We weren’t disappointed in what we found on the farm! Plenty of apple picking was also taking place on the farm. The friendly farm staff explained that these were then used for apple juice, apple jam and apple pickle. 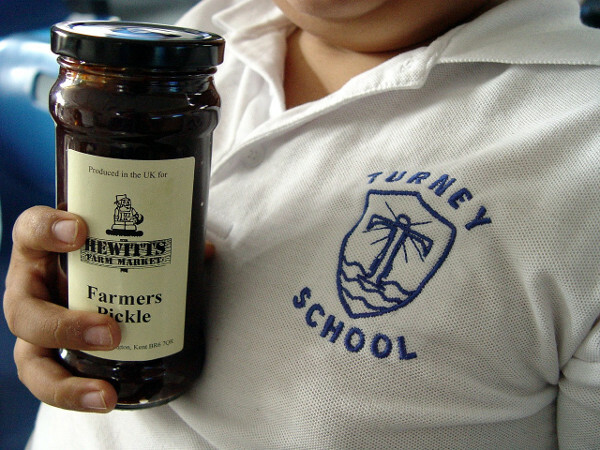 The students were happy to buy a jar of Hewitts Farm apple pick to taste later when back at school. Our large pumpkin will also be used back in the Class 7RH classroom. 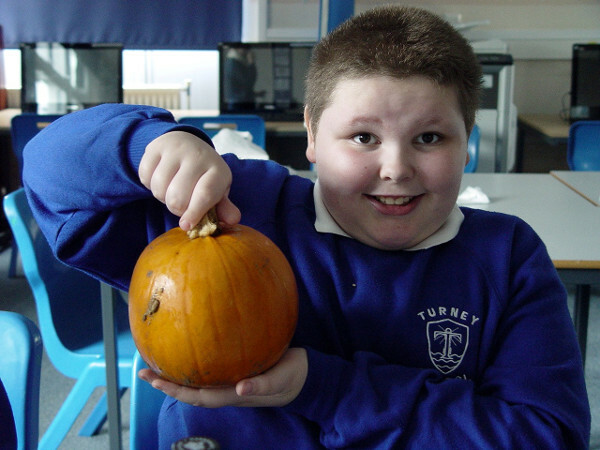 With Halloween soon approaching, the students will be designing and then creating a special Turney School Jack ‘O’ Lantern.